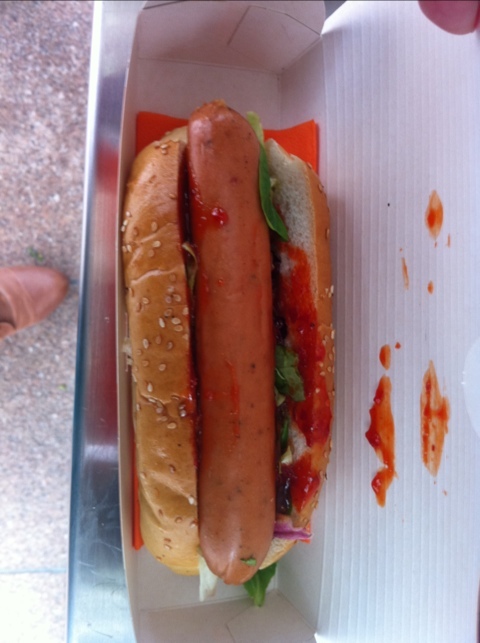 Gourmet hot dog landed in canary wharf not long ago. My friend wanted to look for the store since she sampled it a while back. I tried the piri piri chicken smothered in sweet chilli sauce and salad. Another snack from yesterday was my matcha azuki dessert dish. 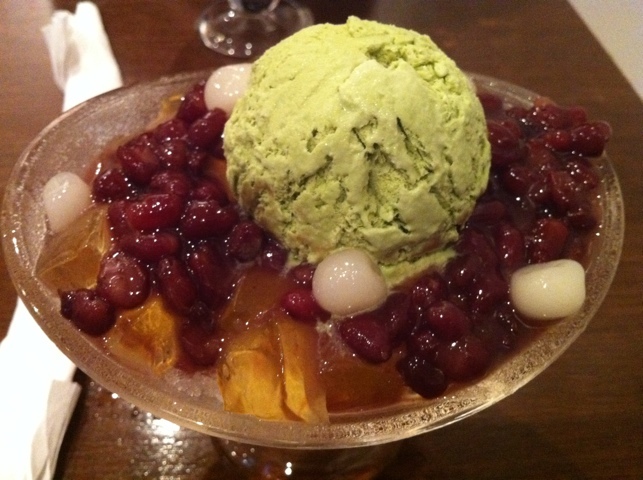 Shaved ice, red beans, lychee, jelly and a scoop of matcha green tea ice cream. 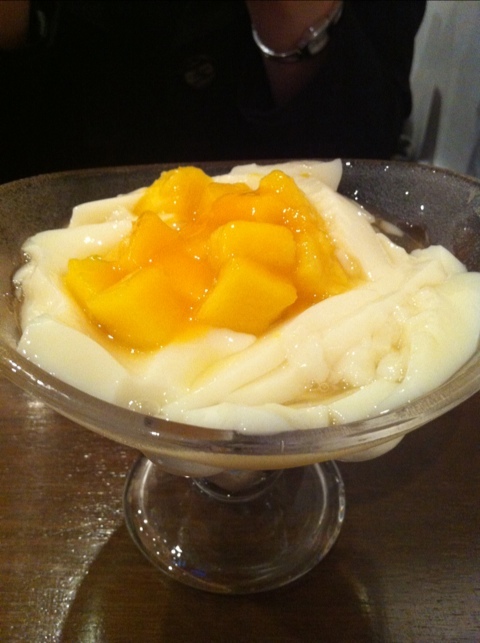 My friend went for soya pudding, which is what I wanted to originally get. You didnt say if it was any good ! The hot dog I mean. thanks for dropping by the hot dog was tasty and filling. The bread was a bit much but overall a great snack to have.